Baccarats Knife Sets range from essential starter sets to specialty carving. With top quality constructions, the sets bring style and convenience to your kitchen. 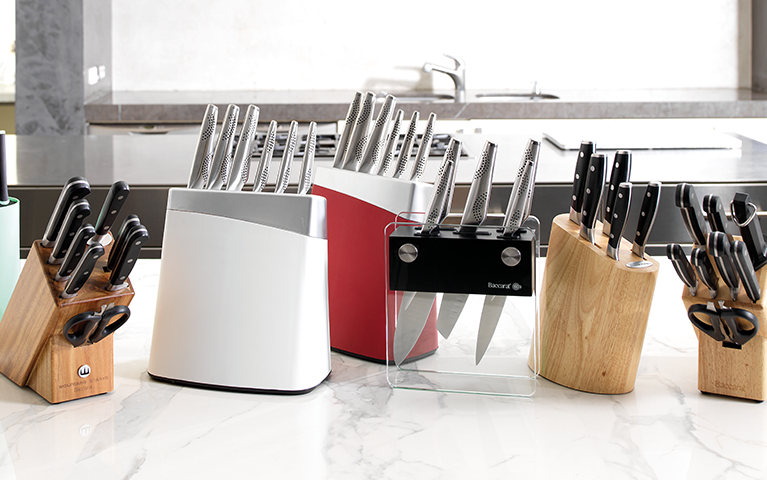 Perfectly balanced, with razor sharp blades & ergonomic handles, Baccarat knife sets provide ultimate cutting, chopping & carving experiences.